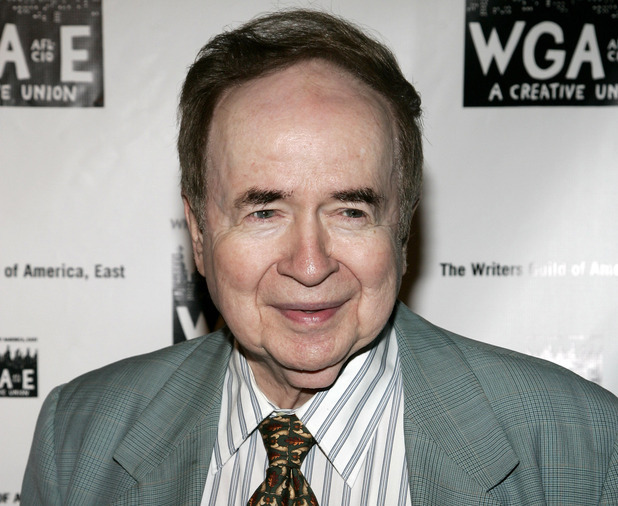 Remembering Joe Franklin, a beloved friend to New York City and the arts. Saturday, February 10, 2007. It’s the long night before the 59th annual Writers Guild Awards, hosted by Tina Fey in New York City’s legendary Hudson Theatre. We’re suddenly one presenter down and need a replacement. My co-conspirator and mentor in producing the Awards (and now my good friend), then-WGA East president Chris Albers, sees Joe Franklin crossing the street in Times Square. There’s Joe, all smiles and “how can I help?” I hand him cards with copy he hasn’t yet seen (and I’d written an indistinct blur of hours ago). Soon, Joe is announced. He takes a crisp walk to to the lectern. Glancing at the cards in front of him, he smiles (actually, smiles brighter) and slides into delivering the copy with commitment and uncanny naturalness. This is just the perfunctory hello and he already owns the moment, the words and the room with his friendly and familiar Joe Franklin-ness. …Joe gracefully segues back into the copy, saying — communicating — that unlike him, news writers don’t have the luxury of time and retrospect to frame the stories they tell. They have to process and report instantly. And, unlike the stories he tells, much of the news they report isn’t good news. “Compared to what you people do, my job is easy,” he tells them. Joe is wrapped around the moment and, therefore, it’s wrapped around him. He gives the news writers the dignity and celebration they deserve alongside their entertainment-writing colleagues. 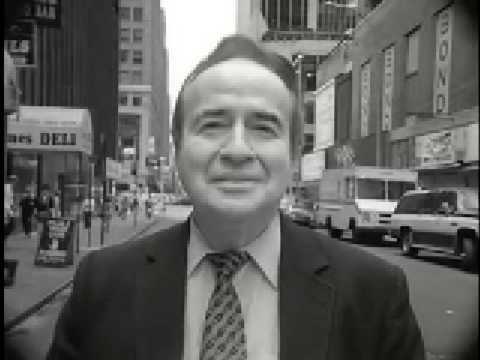 JOE FRANKLIN NAILS IT. And he does it for nothing more than love. Joe was generous, professional and gifted in ways that weren’t always obvious. He loved entertainment and he loved New York City. He shared his passion and joy with those lucky enough to sit with him, and with all of us at home. He was an old-school local broadcaster. He was parodied, but he was never a joke. He was the real deal and a mensch. Joe, when you called us your friends, you meant it. Enjoy your stroll down Memory Lane. It just won’t be the same here without you. Hey, It’s World Poetry Day!